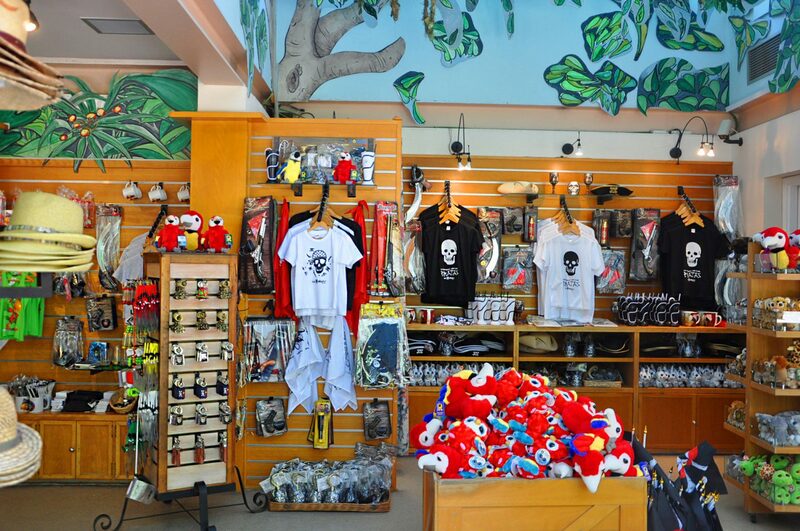 Every explorer needs the best accessories… find them in our shops! 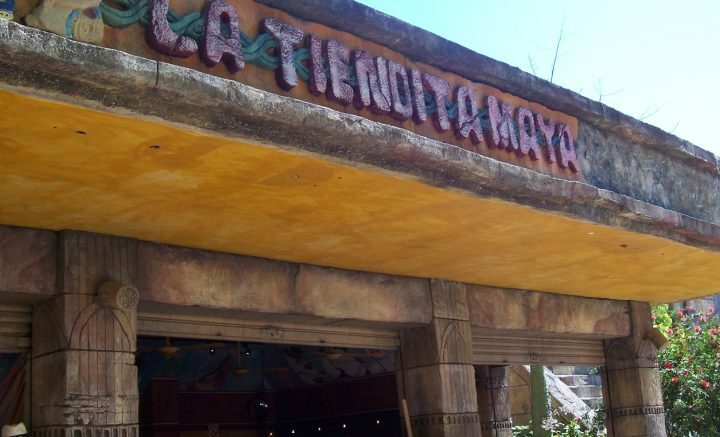 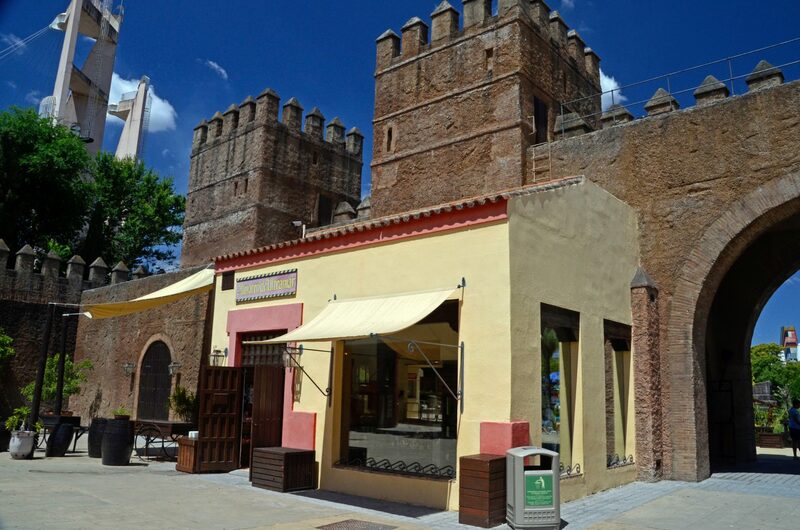 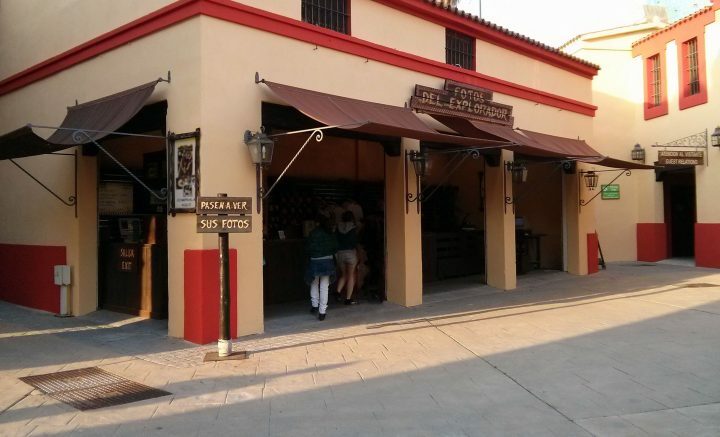 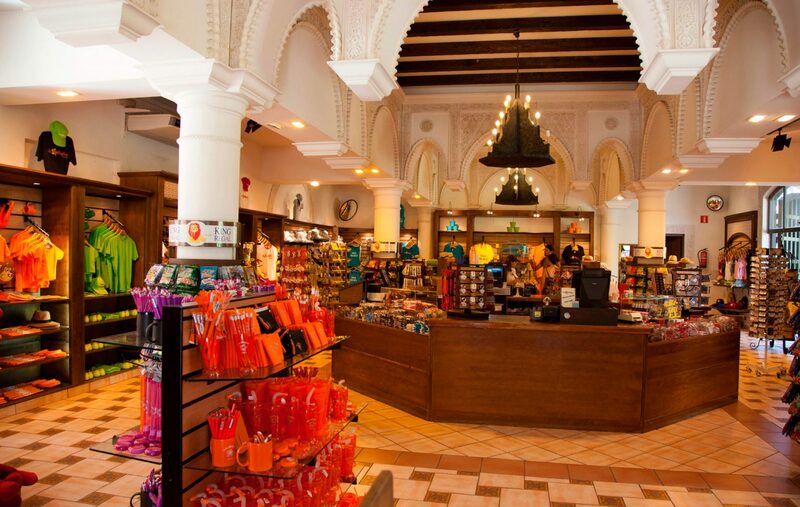 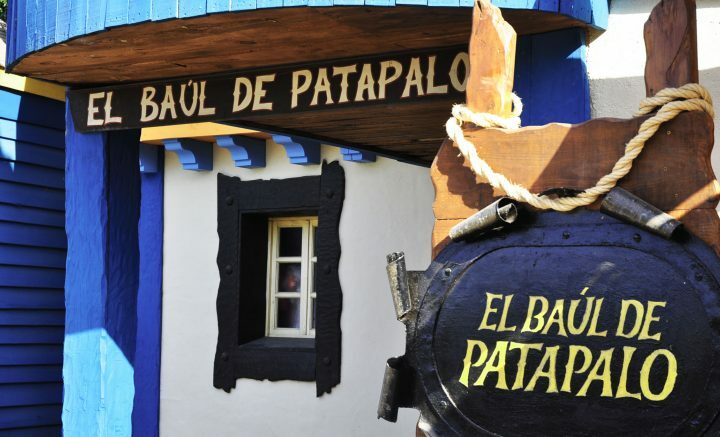 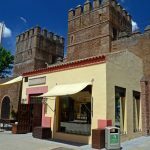 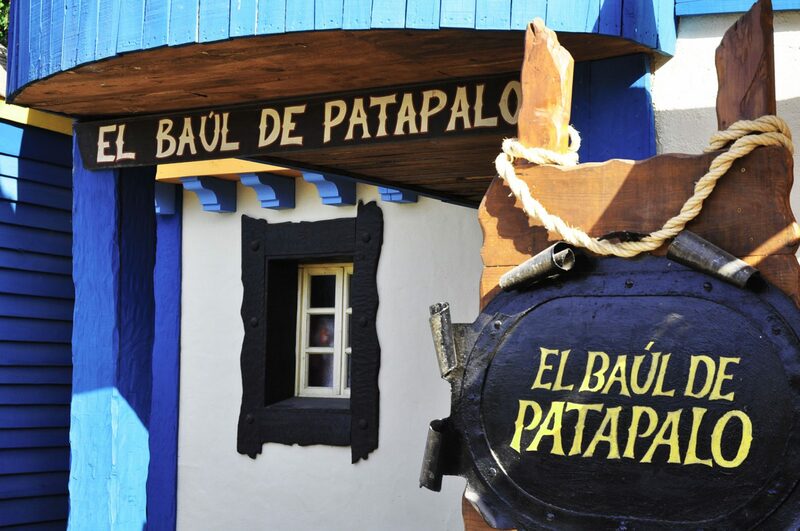 Embedded in the walls of Seville, you will find all the souvenirs of the Park in this shop. 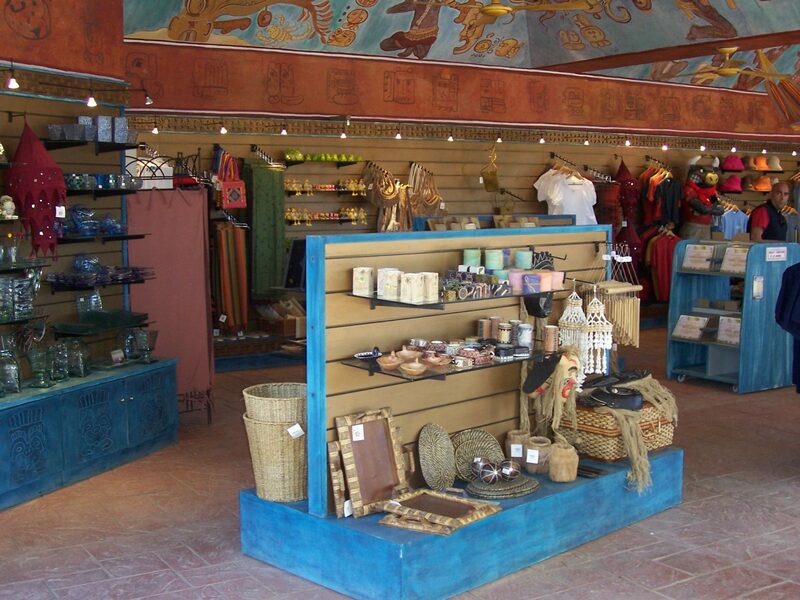 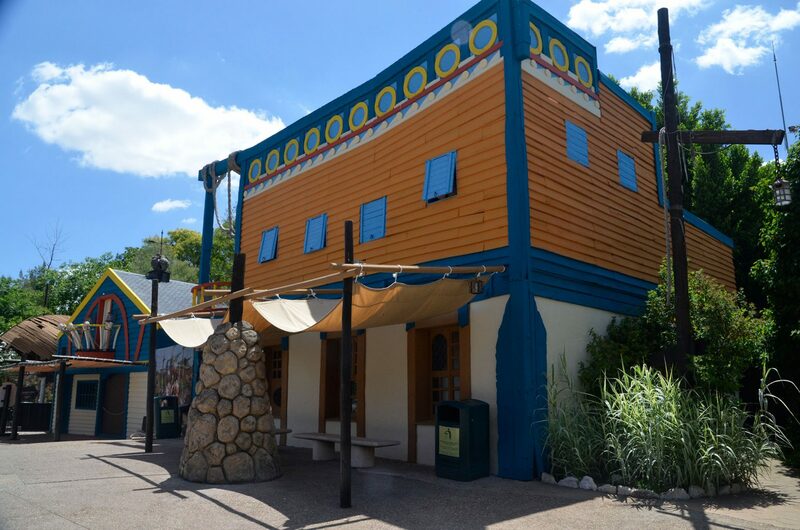 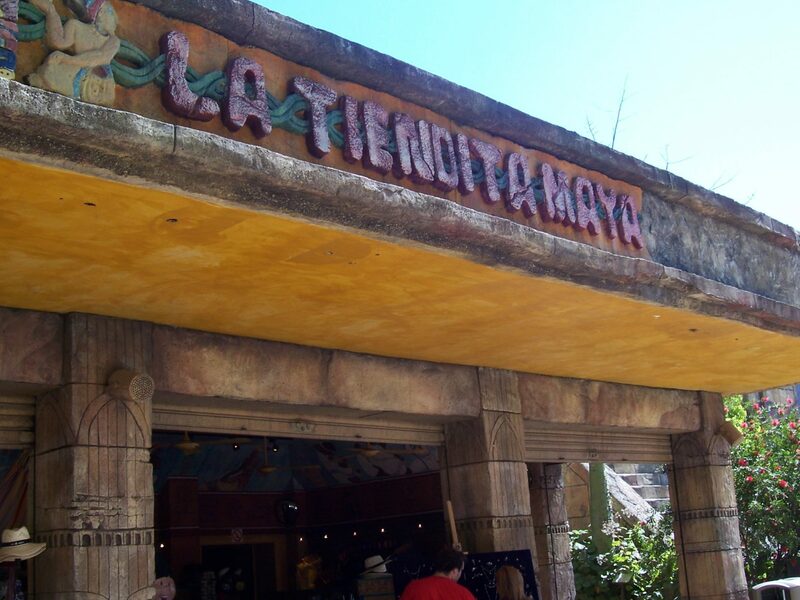 We invite you to come in and discover all the treasures brought from the New World. 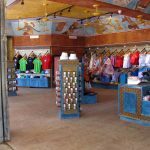 Here you will find many of the garments of the time. 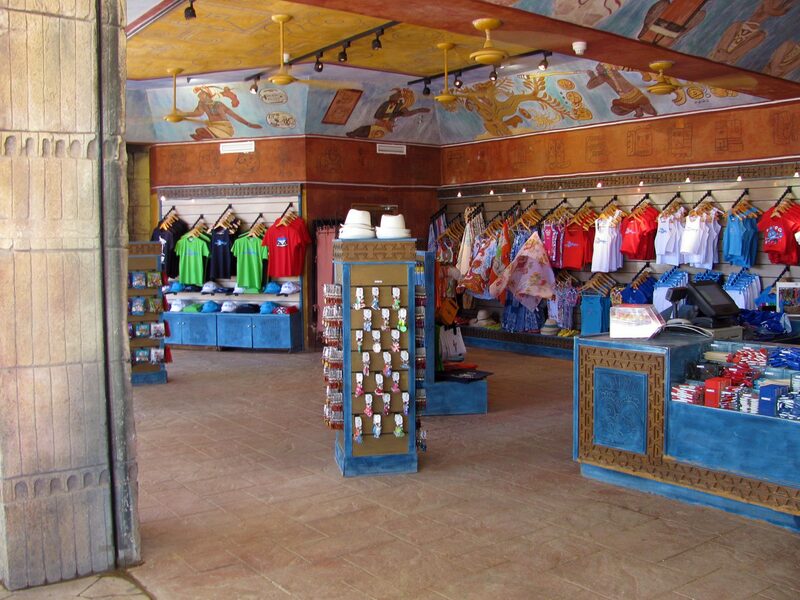 You can try them on and take a souvenir photo with your friends in different sets. 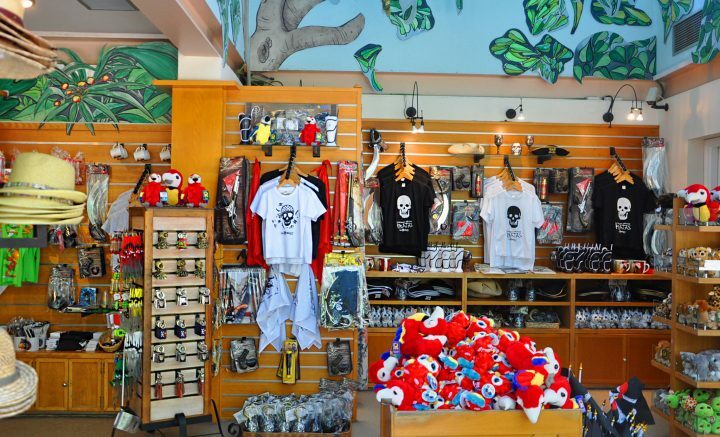 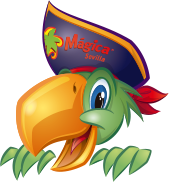 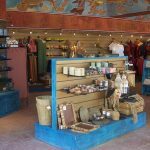 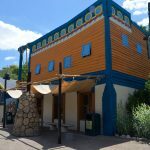 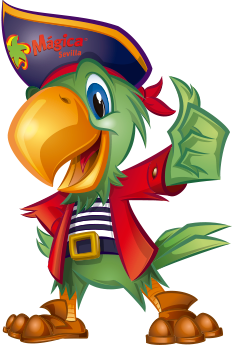 Articles for adventure and pirate lovers and other souvenirs of the park: key rings, pens, T-shirts, toys for children, etc. 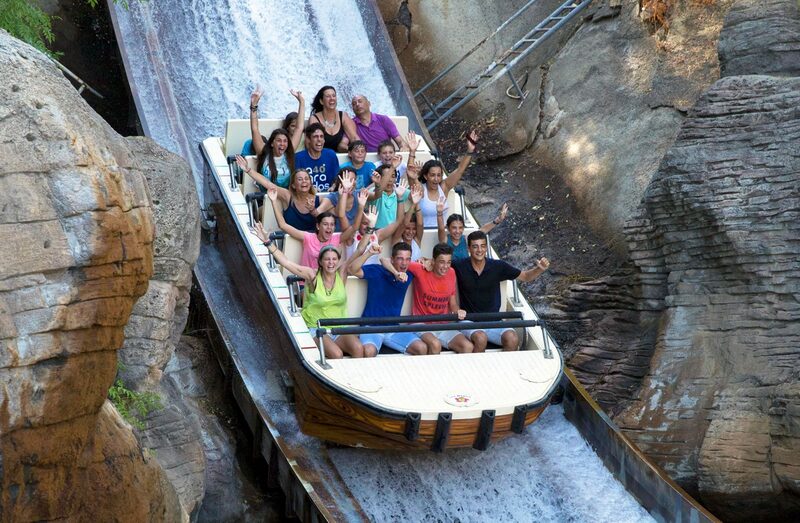 Do not leave without your photo in this attraction! 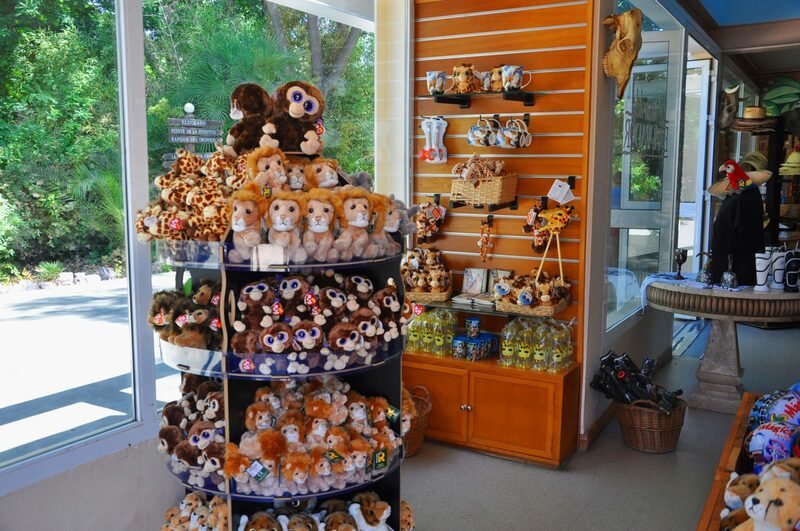 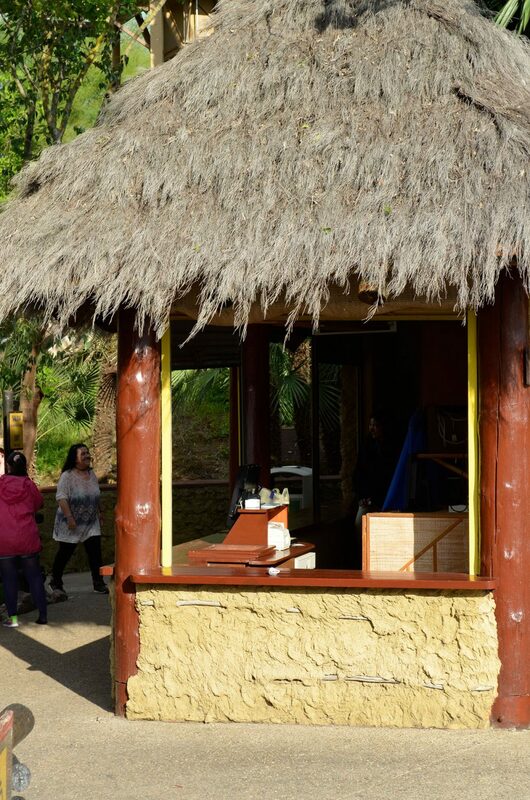 Do not forget to take home your souvenir from Iguazú! 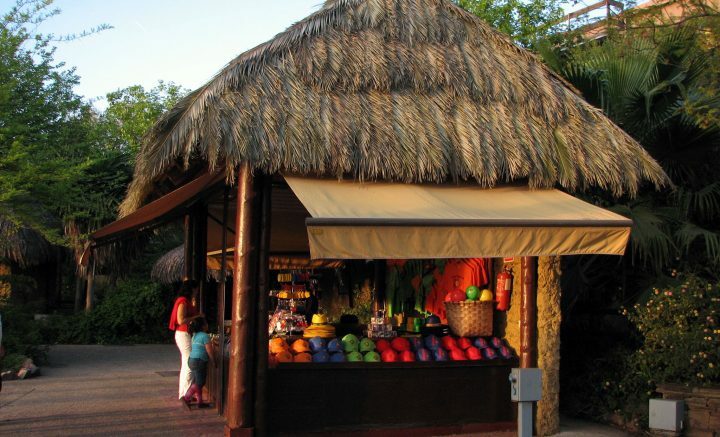 Get your souvenir photo from Rápidos del Orinoco! 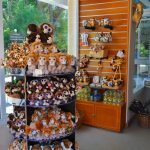 Souvenir photos and photographic material. 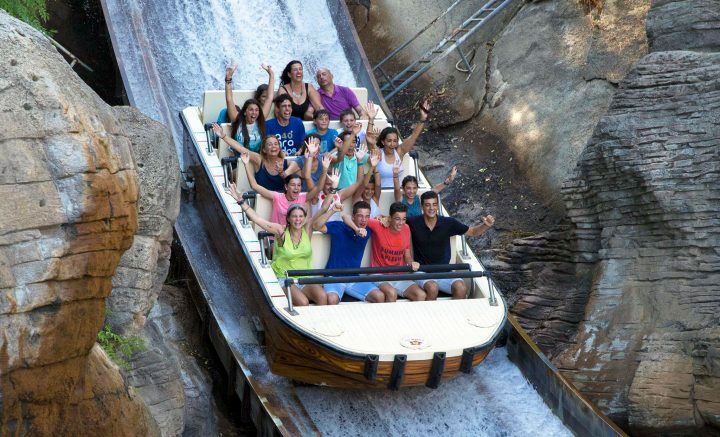 Here you can pick up the photos that have been taken during your visit and on the attractions, and you can print them in original formats. 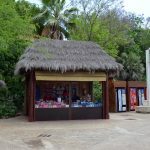 Souvenirs of Anaconda and Isla Mágica: Caps, pens, key rings, etc. 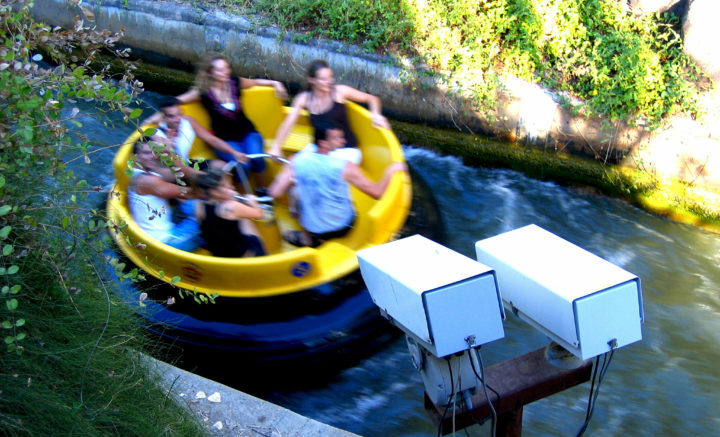 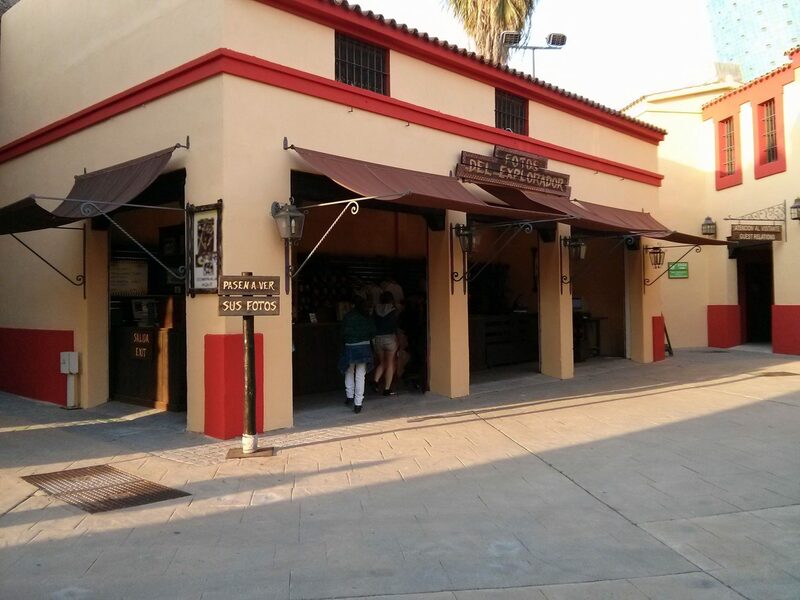 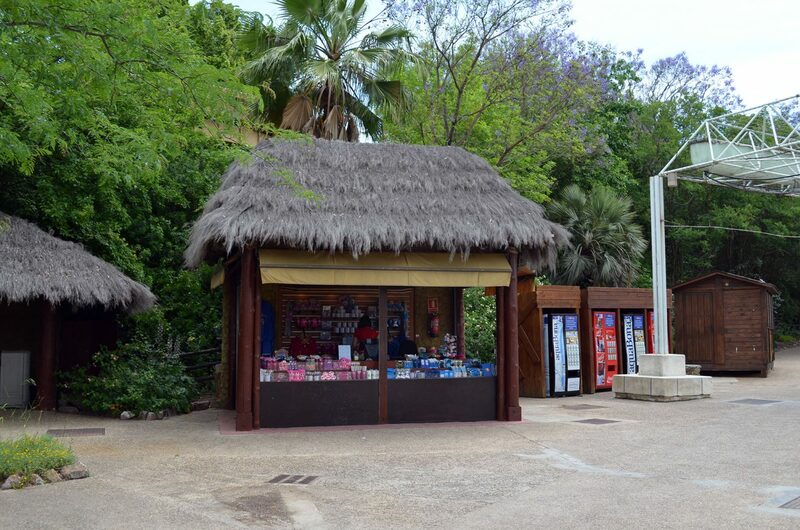 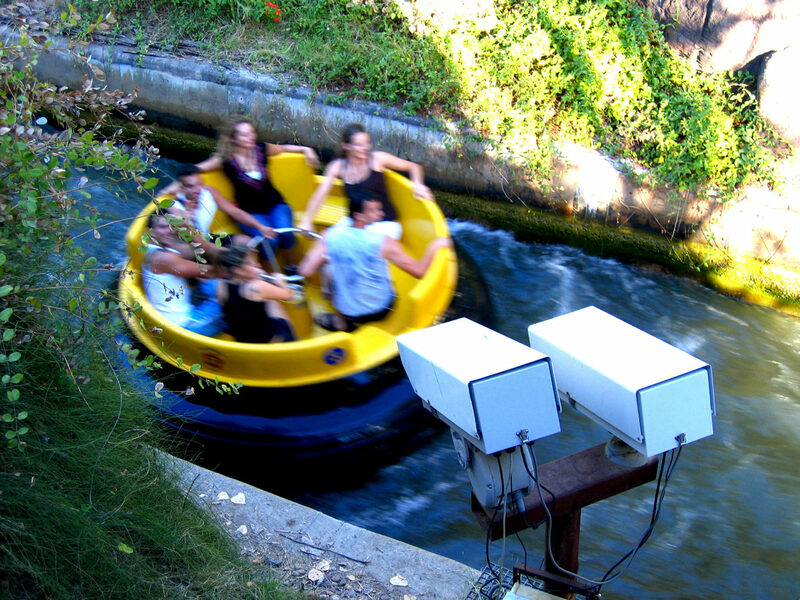 Here you can purchase your Accesso Express to skip queues in the attractions. 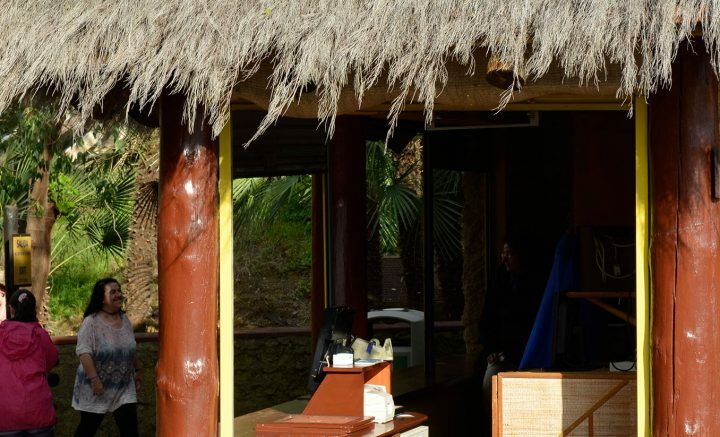 You did not bring a towel? 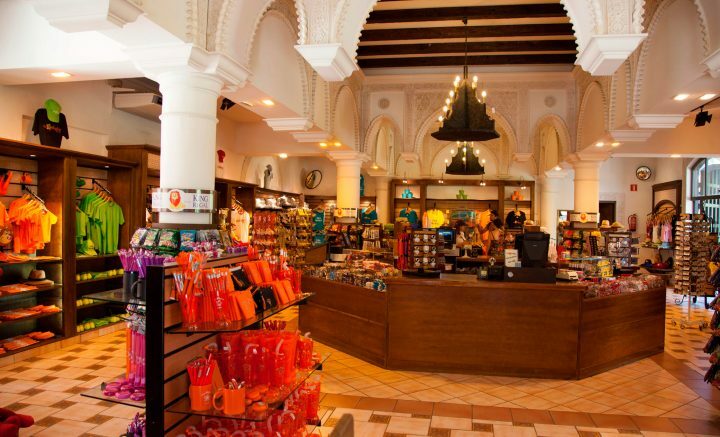 Do not worry, in this shop you can find a wide range of products so that you don not miss anything. 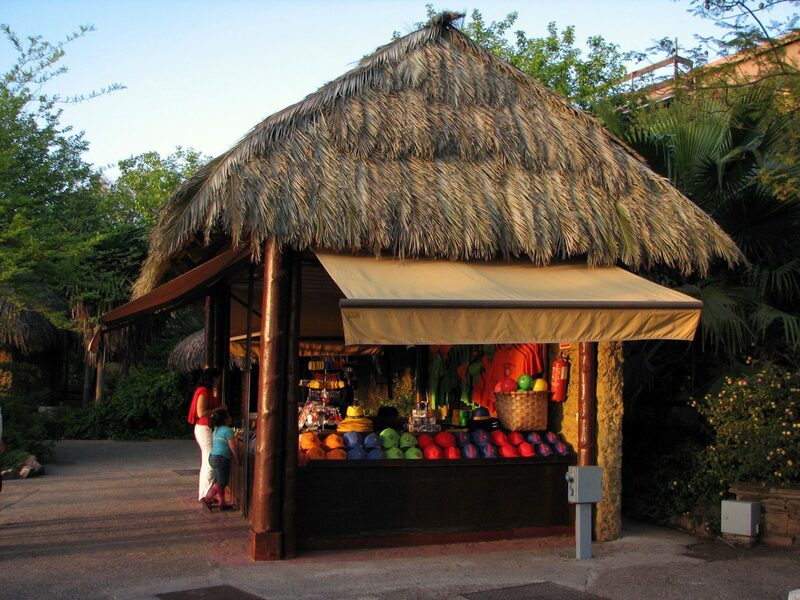 Additionally, you will be able to buy Agua Mágica souvenirs.